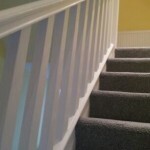 Paul Squirrell Painting & Decorating is a reliable and professional business dedicated to delivering the highest quality finishes. Each job is tailored personally for the customer. 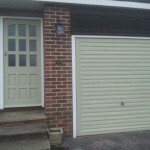 We are based in Harlow, Essex, and cover all surrounding areas within 50 miles. 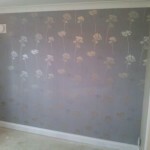 We offer a full range of internal and external decorating services to both home and business owners. Visit our Services page to read the wide range of services we can provide. 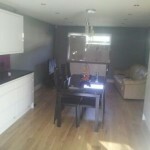 Paul Squirrell Painting & Decorating prides itself upon providing a friendly and punctual service, which is always executed to very high standards. The vast majority of our work comes from word of mouth, repeat referrals and our regular customers. We offer free quotes and estimates, and are happy to offer discounts for Senior Citizens. Please Contact Us today to discuss your requirements or for free, friendly, professional and helpful advice. We look forward to hearing from you.